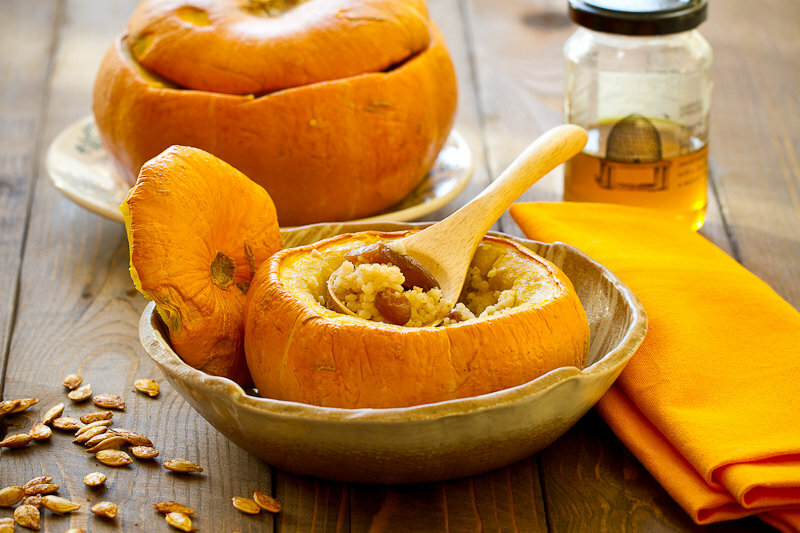 Nov14November 14, 2013 • By milkandbun • This entry was posted in Healthy choice, Russian cuisine and tagged baking, blog, Blogging, cooking, dinner, DIY, food, food and recipes, food photo, food style, foodie, healthy eating, lunch, millet, photo, photography, porridge, pumpkin, recipe, recipes, rice, Russia, Russian, Russian recipe, Russian tradition, tradition, vegan. Bookmark the permalink. ← Stuffed capsicums. Russian recipe. 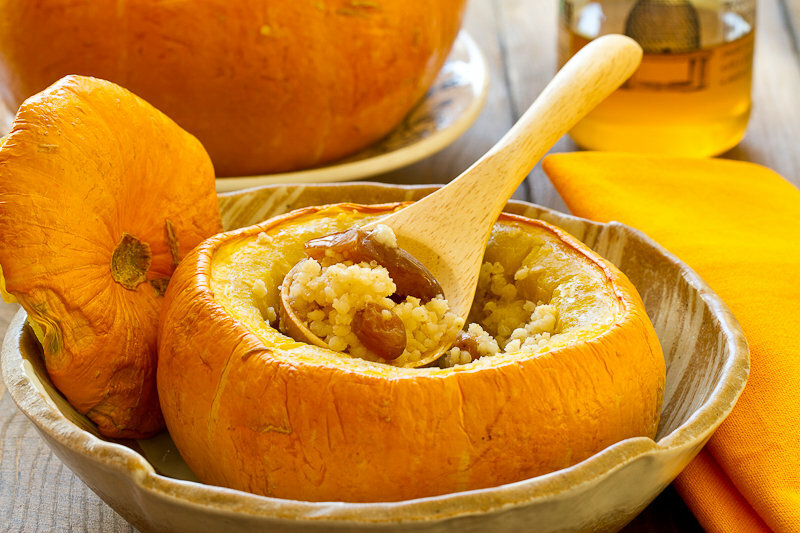 Love hot cereal and that you are serving in a pumpkin! I LOVE porridge! This sounds wonderful! I can’t get over how clever this is, serving it in the pumpkin. I never heard of kasha before and it sounds absolutely delicious! I’ve nominated you for the Liebster award!